THE TERRY SKONE/CLEF GRANT FOR THE 2ND GRADERS AT CRES WAS A HUGE SUCCESS. 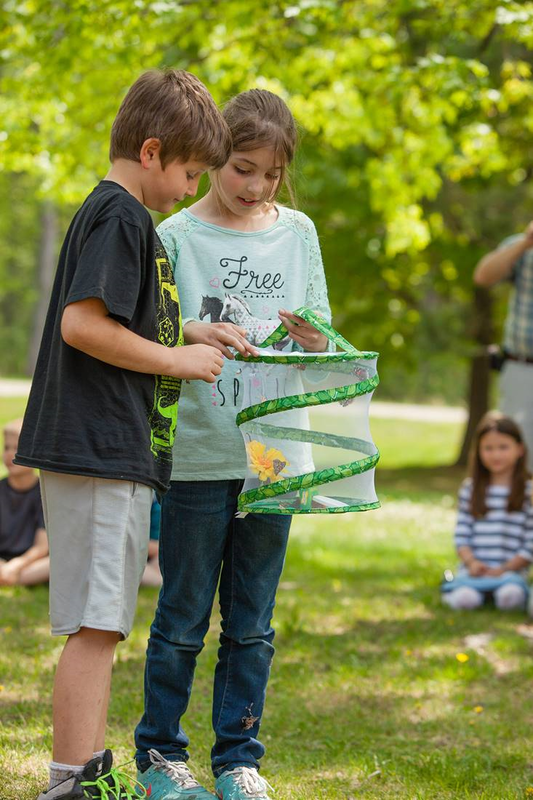 THE BUTTERFLY RELEASE WAS HELD ON MAY 20TH AT THE PARK NEXT TO CRES. 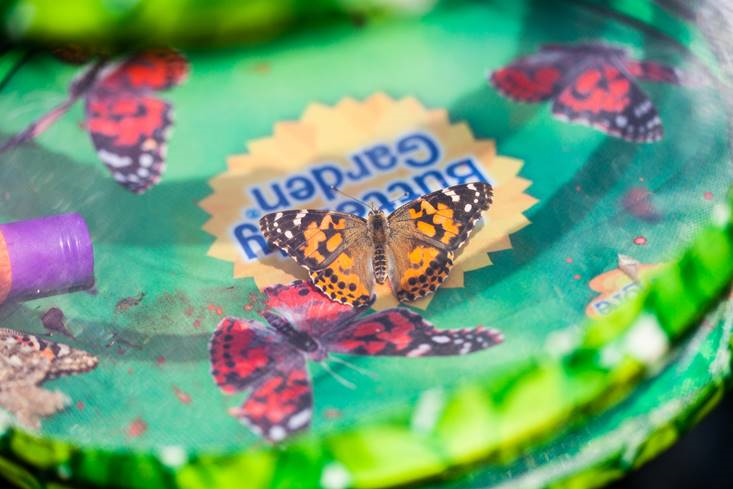 IT WAS AN AMAZING SIGHT AS 20 MONARCH BUTTERFLIES WERE LET GO FROM THE WELL TENDED KITS. 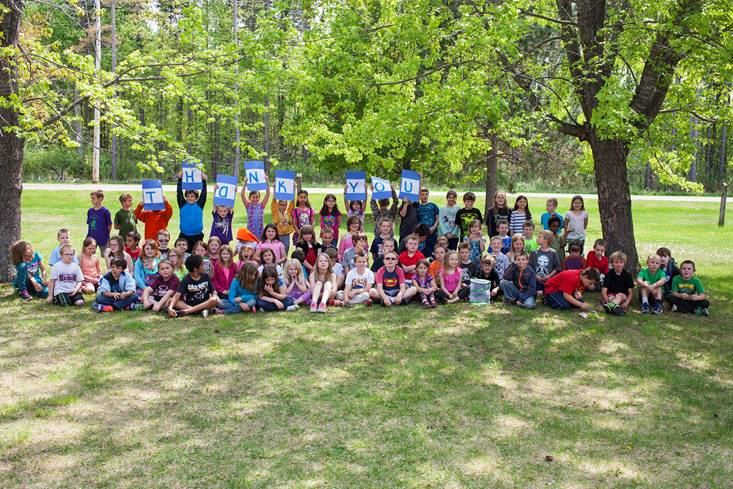 ANOTHER PART OF THE GRANT INCLUDED TWO BUSLOADS OF CHILDREN, TEACHERS AND VOLUNTEERS THAT ATTENDED NORTHLAND ARBORETUM IN BRAINERD ON MAY 25TH. 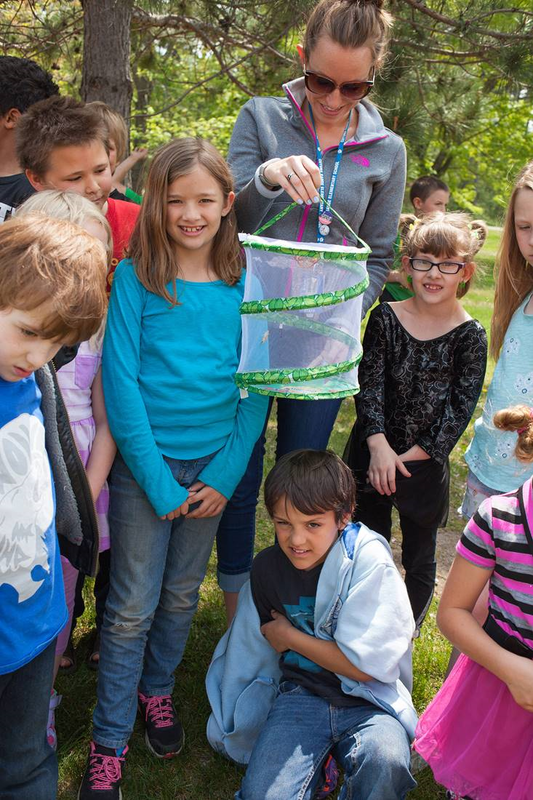 A BUTTERFLY WALK, SAVANGER HUNT AND TEACHER NATRUALIST TALKS WERE PART OF THE DAY LONG EVENT. 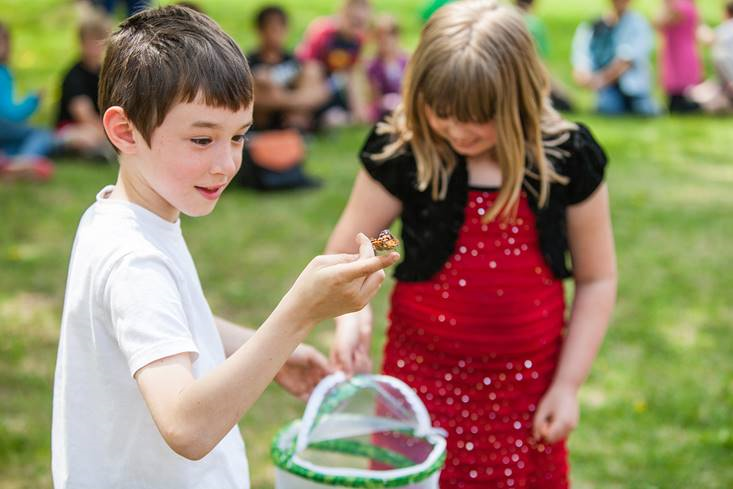 89 CHILDREN ENJOYED A DAY FILLED WITH EDUCATION AND WONDER.